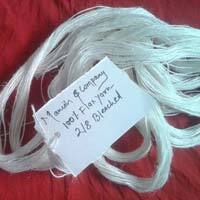 We are offering flex yarn. Used for carpet rugs, bath mats, outdoor mats. We are the 100% EOU engaged in the manufacturing and export of polyester and nylon textured, twisted and dyed yarns, covered yarns, high tenacity yarns and sewing thread. 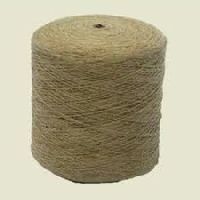 exports various types of high quality cotton yarn. 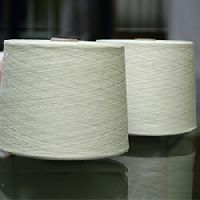 Having strategic alliance with diverse spinners YSL today holds its name in the top list of quality yarn suppliers.